Ladies Fixtures - Queensland Tennis Centre - Play Tennis, Court Hire, Coaching, Fixtures - Brisbane, QLD. A ladies only zone! 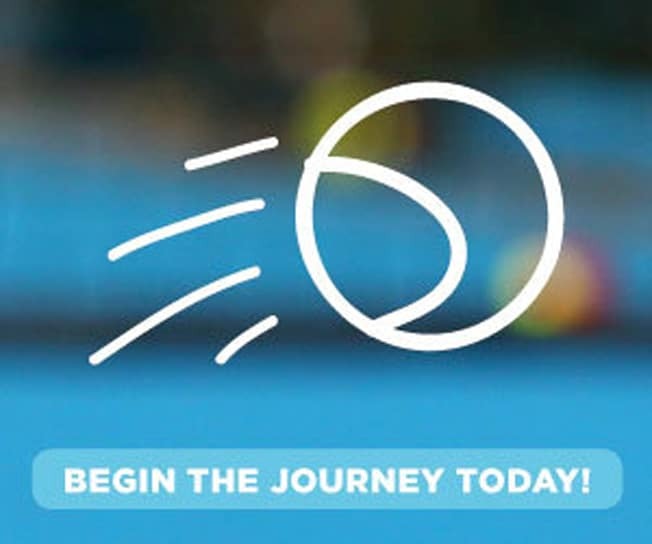 Open to women of all standards and ages, the in-house fixtures are a fabulous way to share your passion for tennis with other like-minded women. Season 2 Begins soon! Trial and sign up day- Wednesday 24th April. To express your interest for this season or as a fill-in player, please contact Surinder at bookings@qldtc.com.au or call the Pro Shop on 3214 3800. Our Wednesday Fixture program format is four (4) player teams; all doubles format where each player participates in three doubles sets each week. This fixture is a fully managed fixture program. Season start date: Wednesday 24th April (free trial and sign on day).